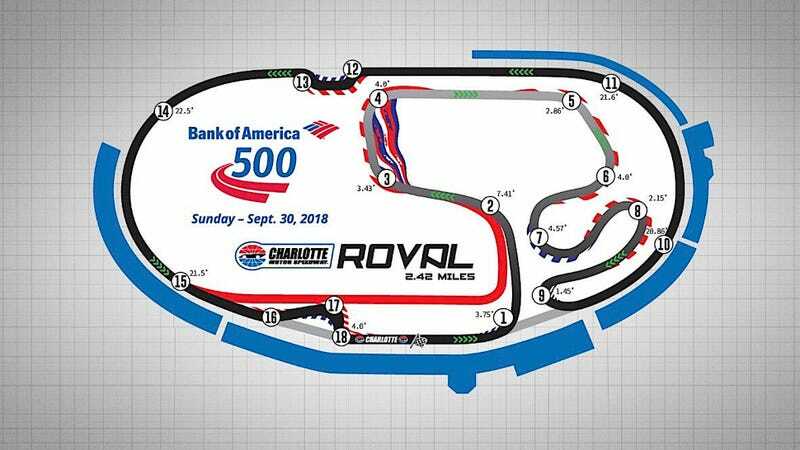 Does anyone have plans to map out Charlotte Motor Speedway? 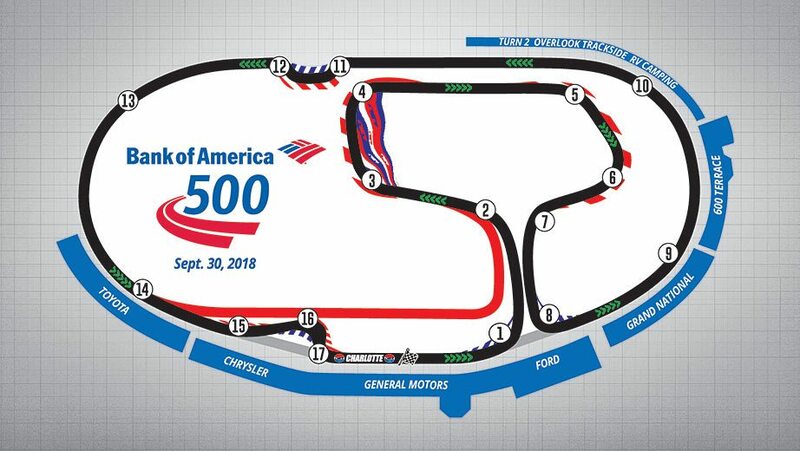 They have a road course that uses most of the "big track" and also goes into the infield to make a road course that is about 2 miles long. HPDEs are run there with car clubs like NASA. 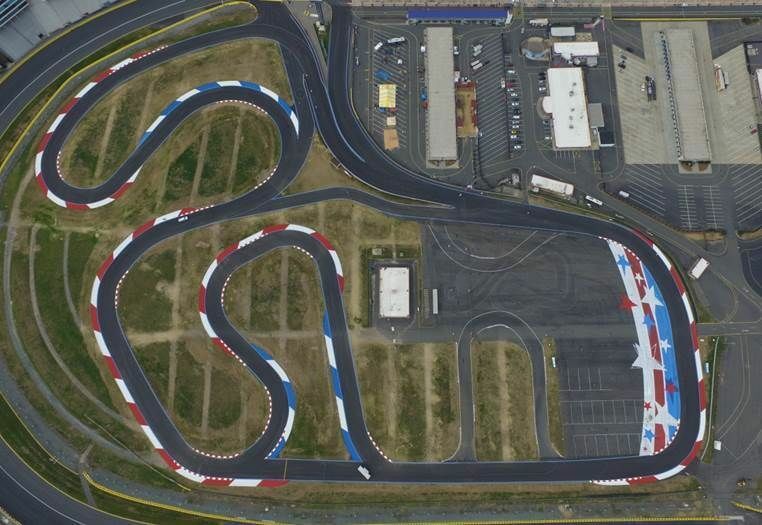 If this track isn't mapped out before I go (2/3 July), how do I map it out myself? Help please! Thanks Harry! You are the best! I just sent the track into you for certification. Hopefully I did everything right ... since this is my first try. I was deliberate about it and I think it is what you need. Just let me know if I messed up. Thanks Tom, perfect, it is online now. 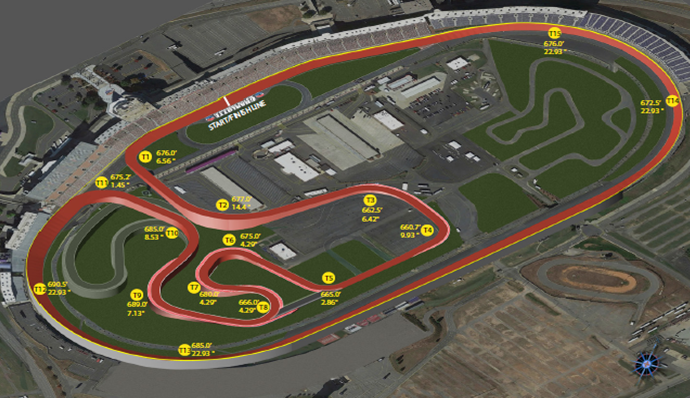 Many tracks show the huge number of configurations that can be ran for advertising reasons. Many are not used in practice. 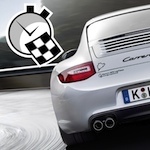 In case you go for a track day and know a specific - and missing - configuration will be driven, send a mail to Tracks@gps-laptimer.de a few days ahead. We will add it. In case this doesn't work, simply load a configuration using the same start / finish position as your configuration. This will work and can be sorted out later. Ok I emailed the 2 configurations I have run. thanks for pointing towards the used configurations of CMS. In the app: Admin->Add-ons, update the list with button top right. The old CMS with id 1245 has been moved to section outdated.